With an effective and valuable brand statement, you ease the task of the agencies working with you. A better statement helps agencies and internal teams to conceive and promote better campaigns. As communication is must for survival of a relationship, it is must for a brand to deliberate the company's values and needs to an agency to match with the specific needs and values. 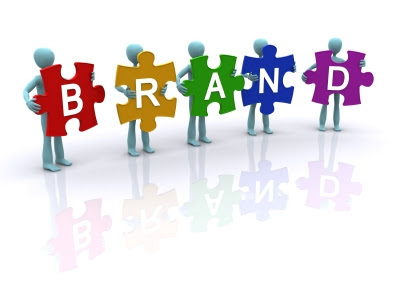 The attributes for the brand explanation can be as brand statements, brand platforms, brand briefs or some other name. These documents explain business partners about the valuable audience feedback. There are many ways a brand can be briefed to an agency partner. For the purpose of explanation, various graphs, data points and descriptions can be used; however, short descriptions have been found most successful conveying the meaning. People don’t prefer to read books on brands, yet they can remember one or two page information about a product or service. One page brand brief is always challenging than a 50 page booklet. Among many formats of documentation send out to an agency partner, slide decks are the most common and useful platform to convey the message. In slide wise presentation everything can be included from company’s founding principles to deep analysis of the audience search. The slide can include research on customer demographics and needs, competitors, product attributes and many other factors. Further in the slides value chain can be explained in form of audience needs, brand's core attributes, brand matching audience's needs, customers' rational as well as emotional benefits. There should entirely be different tone for the brand as emerging from its culture and evolution. In the last, the brand statements must be circulated across the company among executives, public relations, customer services and product development.